I can't for the life of me work out how I would open up two (or more) Affinity Designer files and have them display side by side on the same screen? I found a post mentioning "Window/Seperated view" but I have no options for this if I go into the Window menu myself? 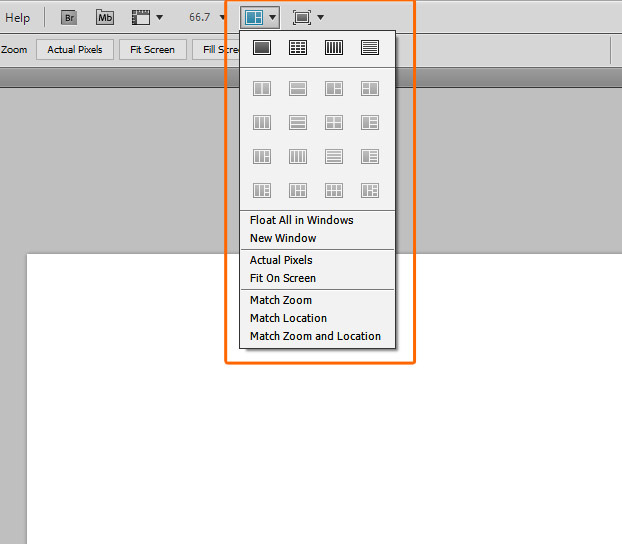 I've attached a screenshot of how I would do it in Photoshop CS5. These commands (menu Window ▸ Separated Mode) are only available on Mac. On Windows just drag the document tabs from the top to the middle of the application window to detach them. There's currently no options to organize the document windows (Tile, split etc) so you have to arrange them manually. I'm not sure what you want to be added. As stated above, you can already have two documents side by side. And, yes, you can also have separate views of the same document at different zoom levels. Both have been available for a long time, now. I would think automatic document tiling.